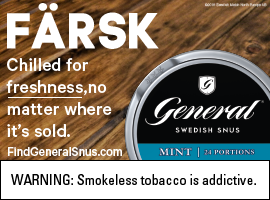 NEW YORK – American audiences were treated to a slice of Scandinavia at the fourth annual Nordic International Film Festival (NIFF) at the Scandinavia House in New York City. Over five days, attendees enjoyed short films, feature films, documentaries and thoughtful conversations during Q&As with directors, actors and producers. 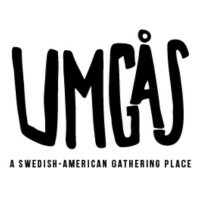 The Umgås team was on the ground – and often in the front row – for the festival. We’ll be sharing exclusive pictures and interviews in the coming days. But first: The winners.